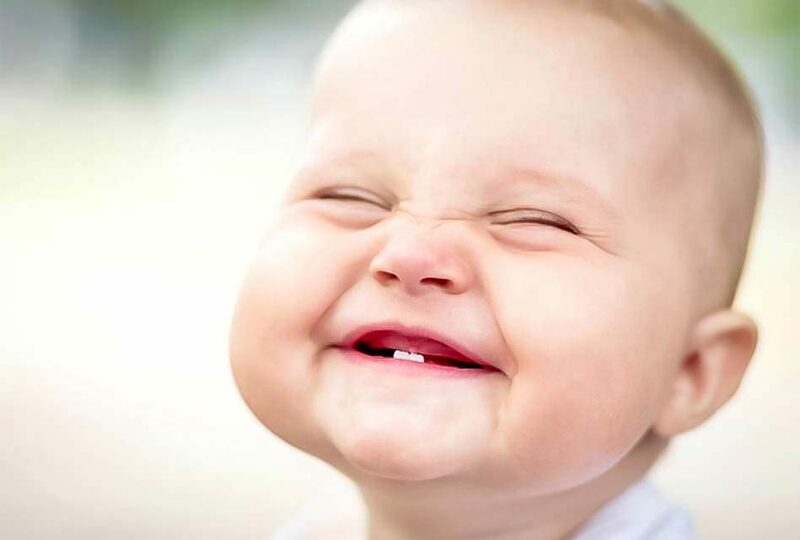 A child’s first teeth generally start erupting at 6 to 10 months old. Usually it’s the central lower incisors that come out first. These teeth are located right in the centre of the lower jaw. This is usually followed by the eruption of the two upper central incisors, then by the upper lateral incisors, and then by the lower lateral incisors. After that, the first molars come out, upper and lower, followed by the canines and finally the second molars. There are therefore usually 20 deciduous teeth (or primary teeth). This eruption pattern isn’t always perfect; it might be a little different from one child to another. 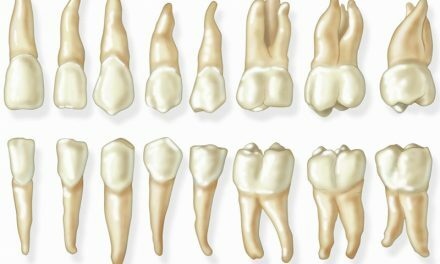 PreviousÀ quel âge les dents des enfants commencent à sortir? NextPeut-on boire de l’alcool après une extraction dentaire?